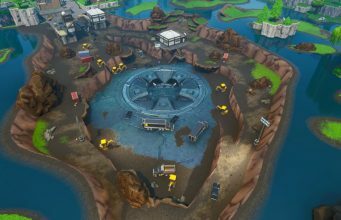 A new method has now been discovered which allows players to get two shots off at speeds similar to those seen pre-patch before having to wait a short time to repeat. 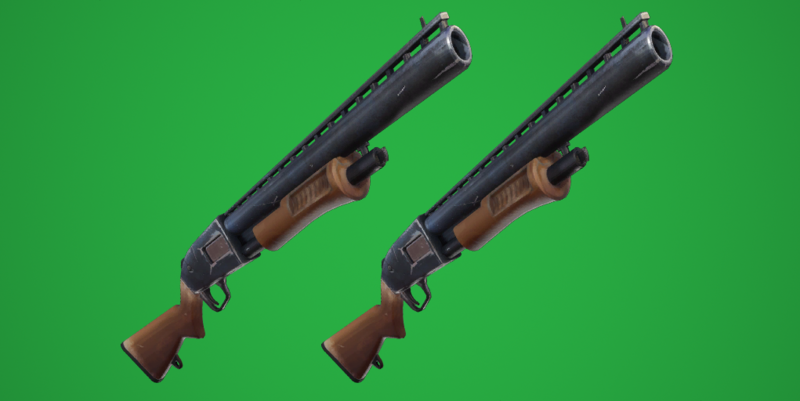 Using two pump shotguns now requires more precise timing and is not as easily to replicate as before, nor is it quite as powerful. Notice you do not have to wait for the ‘pump’ sound when swapping back to your original pump shotgun, allowing you to get off two shots in rapid succession.